Majorca Royal Bendinat is a golf course, initially designed by Martin Hawtree in 1986 with a course of 9 holes. Later the second set of 9 holes were added in 1996. The beautiful golf course is set in a valley and they have trees lined up along the severe slopes. The greenery adds to the challenge of the players. The difficulty of the course let the players get to use all the 14 clubs in their bags. 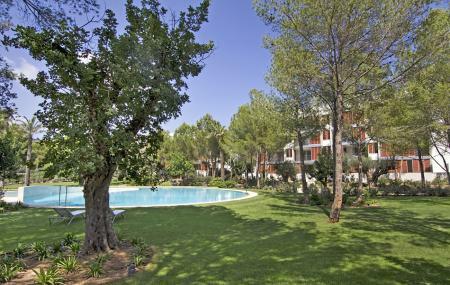 The most beautiful view is to see the Bay of Palma from the course with a huge range of flora and fauna along with it. How popular is Majorca Royal Bendinat? People normally club together Cr1 Peguera-cap Andritxol Trail and Castell De Sant Carles while planning their visit to Majorca Royal Bendinat.